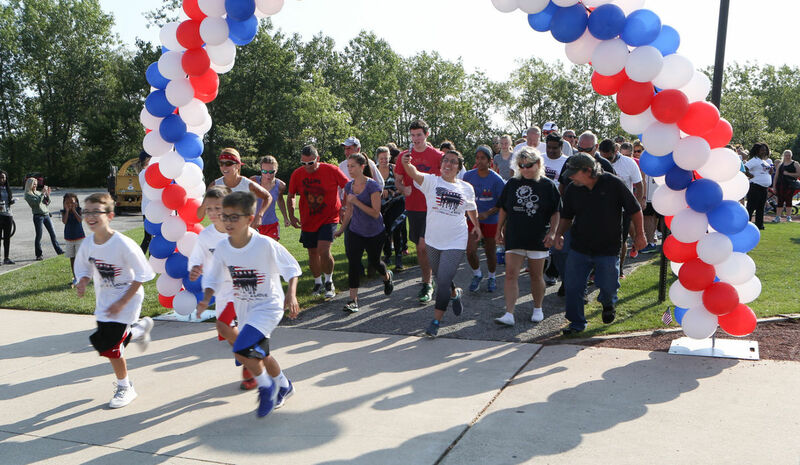 OSNI hosted our 3rd annual patriotic 5k run/walk on Saturday, August 26th at Centennial Park in Munster, Indiana. 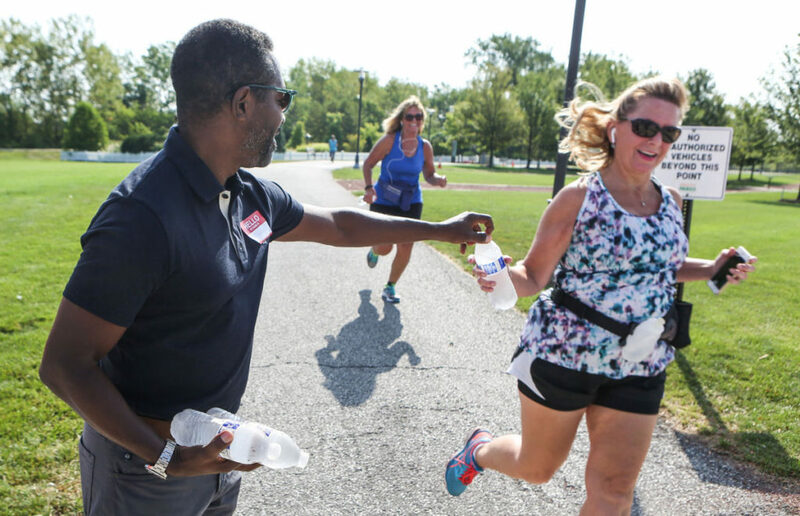 With over 300 participants and $5,000 raised for our beneficiary, we consider this another successful race! Each year we choose a local veterans organization as our beneficiary and 100 percent of the proceeds are donated directly to the organization. 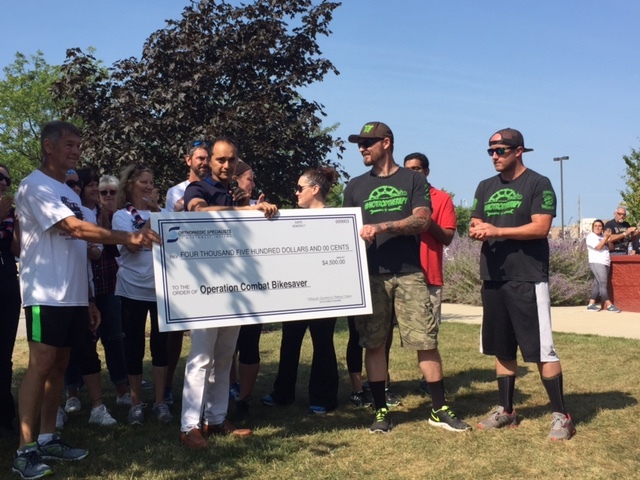 This year we chose Operation Combat Bikesaver out of Cedar Lake, Indiana.